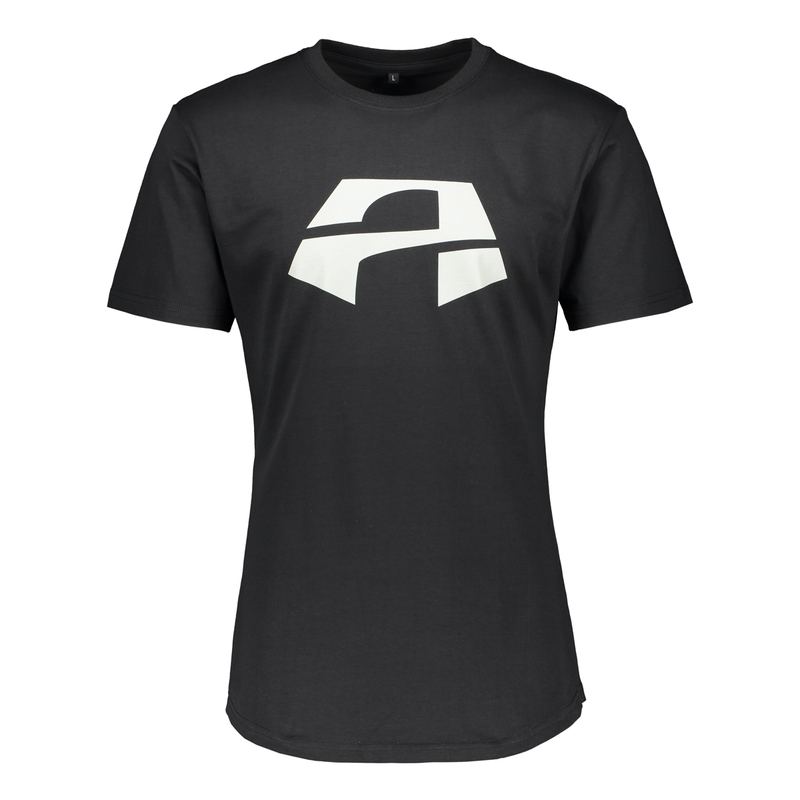 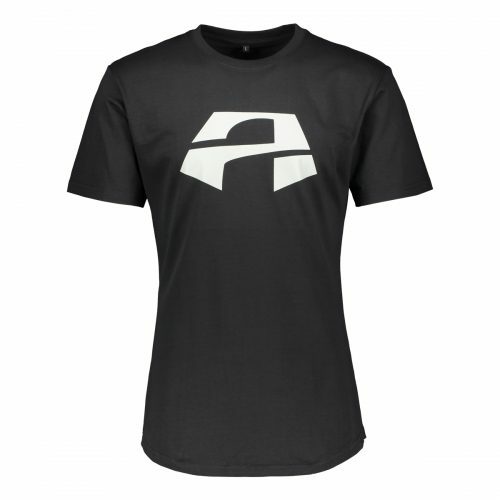 "The A" T-Shirt Black - Alpha. 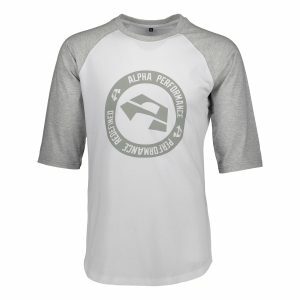 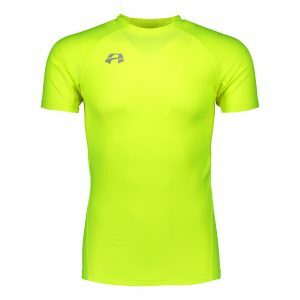 Alpha Performance inaugural “The A” soft cotton raglan t-shirt. 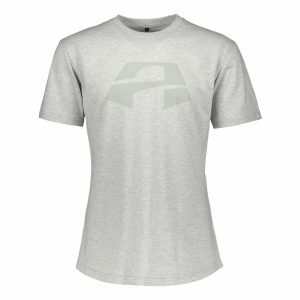 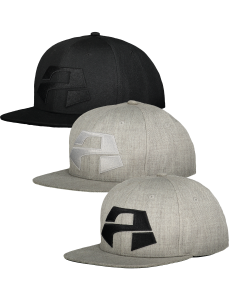 To mark the launch of AP’s first ever collection, “The A” limited edition. 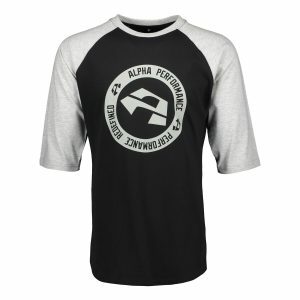 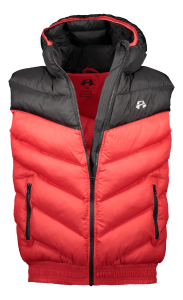 Athleisure at it’s peak as we continue to try and push the boundaries between athletic and leisure wear. 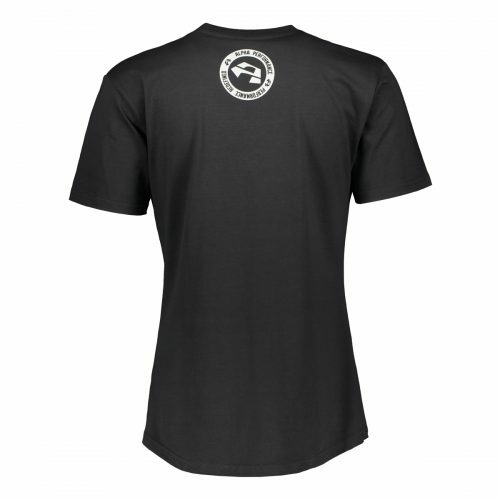 Comfortable athletic fit with front and back drop hem’s. 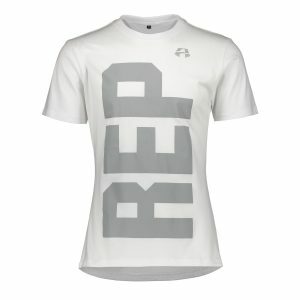 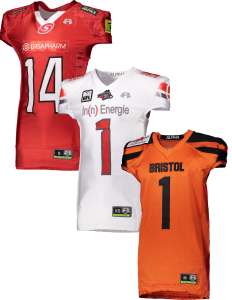 Get your’s and #RepTheA.